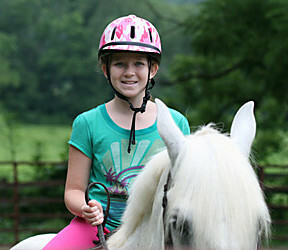 The Rockbrook kids summer camp sessions offer crafts, adventure, sports, horseback riding and fun special events for young girls through teenagers. 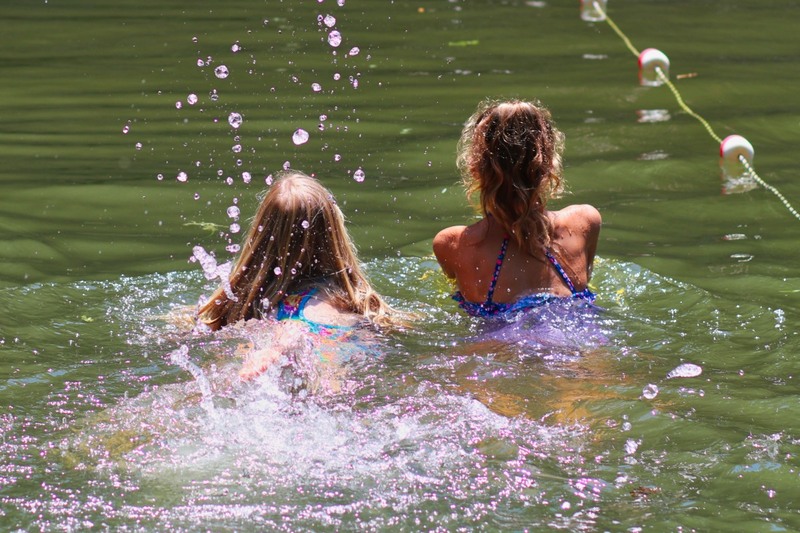 Every summer Rockbrook kids explore these new activities, get outside with plenty of time to play, and settle down to make deep lasting friendships. A wide body of child development research has demonstrated the significant benefits kids summer camps provide children of all ages. Kids gain self-confidence, independence, social skills, and problem-solving skills simply by engaging all that camp offers. Camp is fun, and it's really good for them as well! 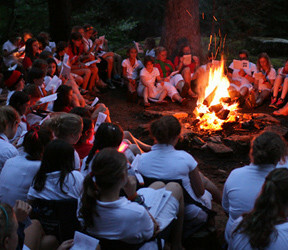 The closing campfire of each Rockbrook camp session, what we call our “Spirit Fire,” is a time for everyone to reflect upon their experience at camp. It’s a time to think about what was most important, memorable, and meaningful over the days living together here. 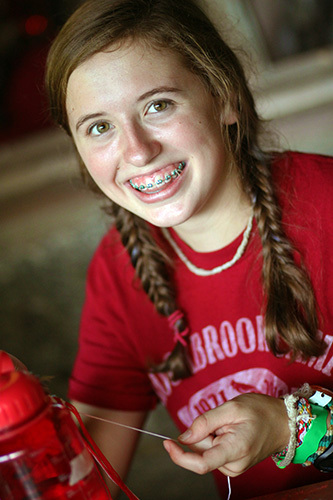 The Spirit Fire is a chance, we could say, to acknowledge the “Spirit of Rockbrook,” that special character that makes every aspect of camp life extraordinary, and exceptionally fun. 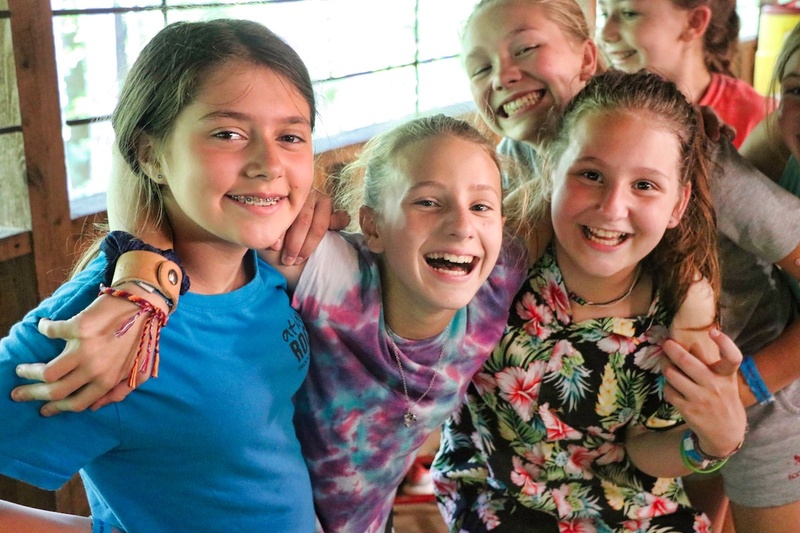 Dressed in their uniforms and assembled around a blazing fire, it’s a time for all the girls, and likewise the staff members, to be together, and share what camp means to them. Part of the Spirit Fire program are speeches, moments when selected campers and counselors stand and address everyone, reciting some sort of personal account about Rockbrook, or their feelings about camp life. Here, for example, is an excerpt from Maggie’s speech from our last Spirit Fire. 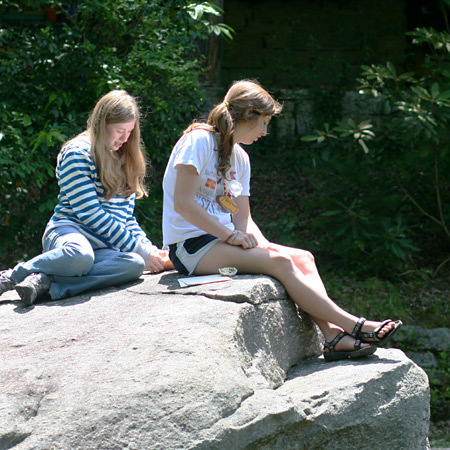 “Camp is so hard to explain to people who have never been to Rockbrook before. How do I explain how fun a shaving cream fight is? Or what it means to be a Mermaid? Or how great it feels to be the one to spin the wheel? Frankly, it’s impossible. I think most everyone here has experienced what Maggie is describing. 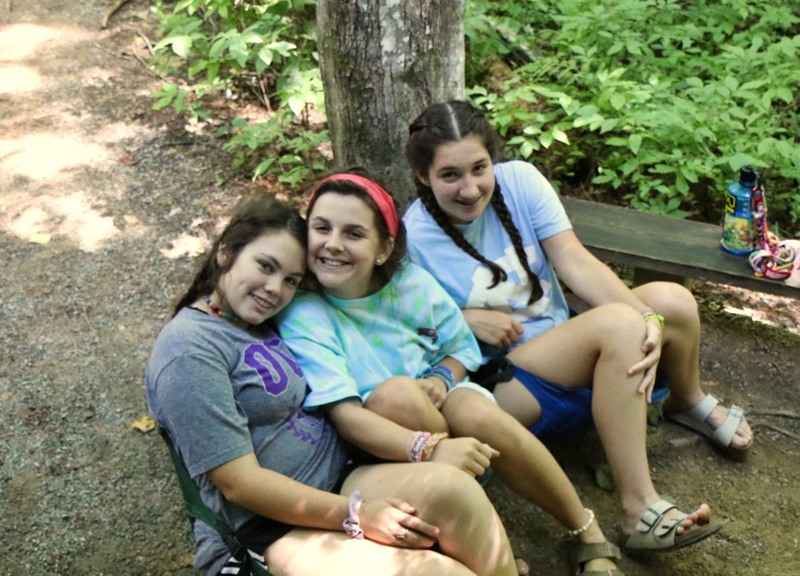 I think she is saying that despite living it so intensely while at camp, it’s difficult (even “impossible”) to describe the “Spirit of Rockbrook.” And yet for her, a core part of that spirit is the special form of friendship we all cherish at camp. 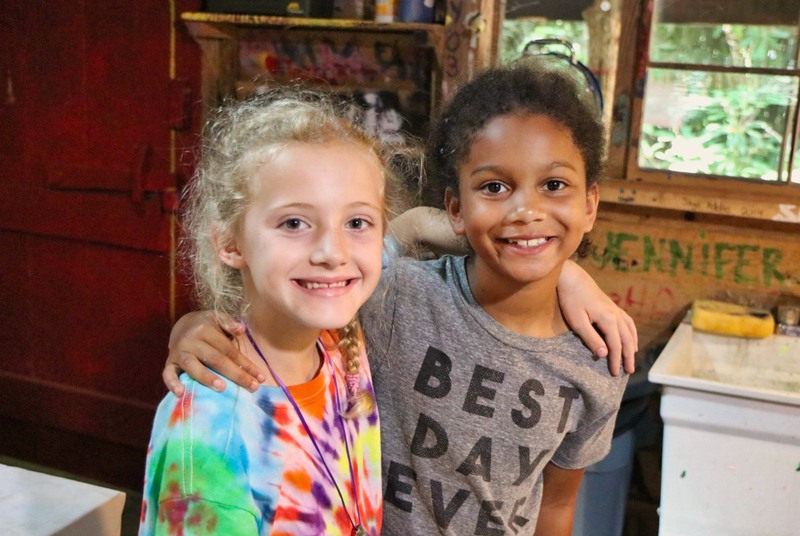 It’s the character of our camp friends— their depth, power, and genuine lasting nature —in other words that makes everything else at camp so meaningful. It’s a separate question to wonder what makes camp friends special (“forever friends”), and further what it is about the camp environment that allows this special character to form. 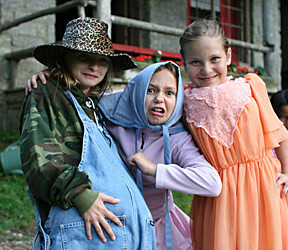 We’ll have to consider those questions— how and why camp friends are so special —in a later post. 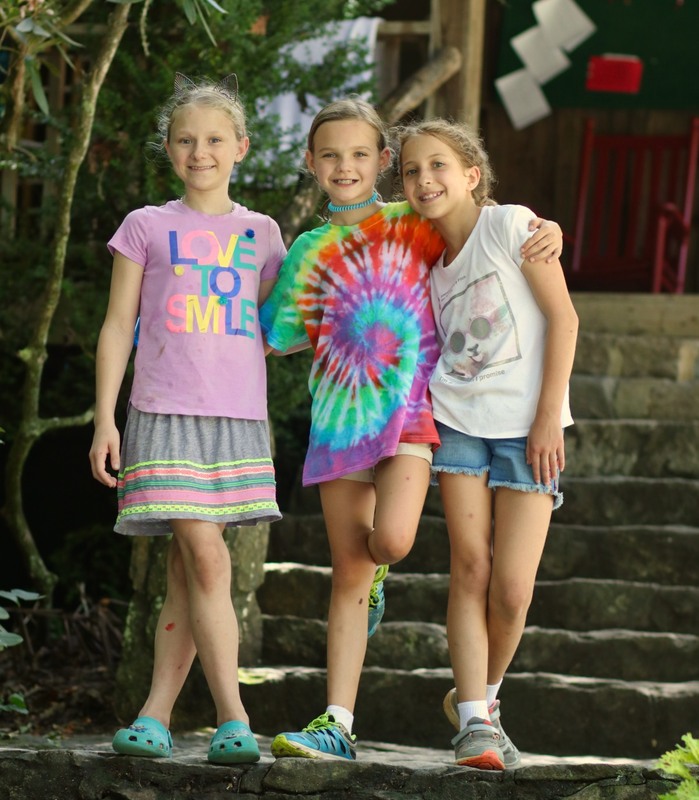 For now, we can simply celebrate camp life, and recognize the importance of friendship for its unique spirit. 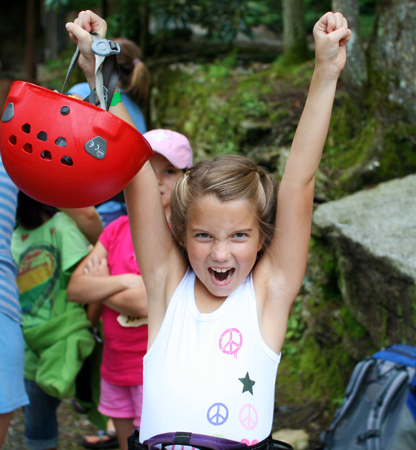 Around here at Rockbrook, we’re big fans of discussing why summer camp is so great for kids. 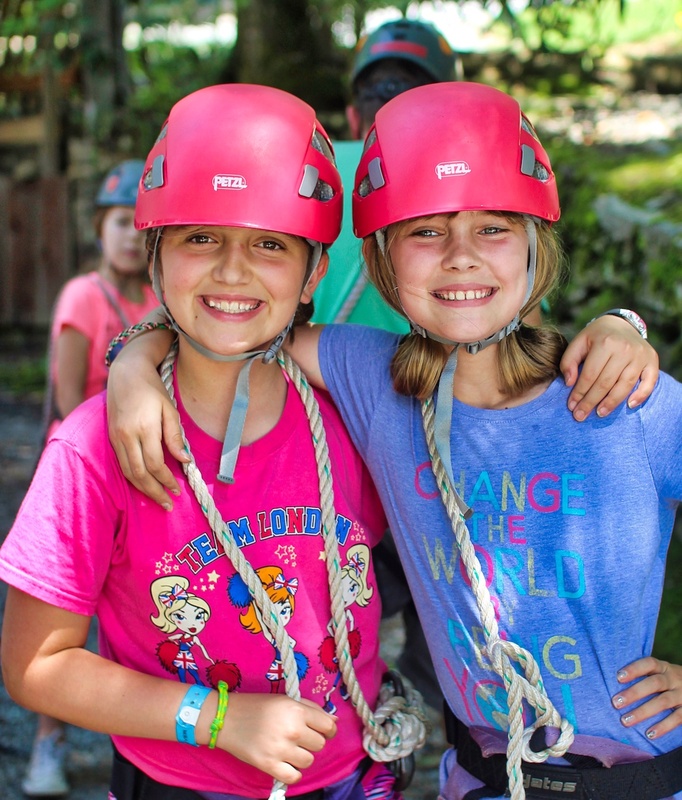 There’s no doubt that spending time at camp is super fun and kids love it, but it’s also important for their personal, physical and social development. In so many ways, camp is something our modern kids need more than ever because it provides relief from unhealthy habits. It serves, as we’ve said before, as a “haven” for children. Take a look at some of our recent articles on the benefits of camp. 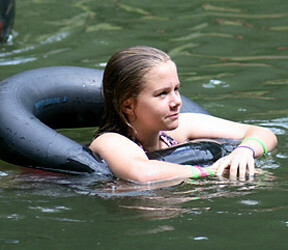 Over on the Web site What’s Up for Kids, Kathy Alessandra just posted an article entitled, “Five Reasons Your Child Needs Camp.” Reporting information from the American Camp Association and several well-respected studies, the article is a nice reminder of some very significant ways kids benefit from camp. You should go read the article yourself for all the details, but here are the 5 reasons listed. 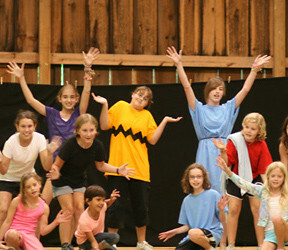 Campers stay in motion, enjoying physical exercise. 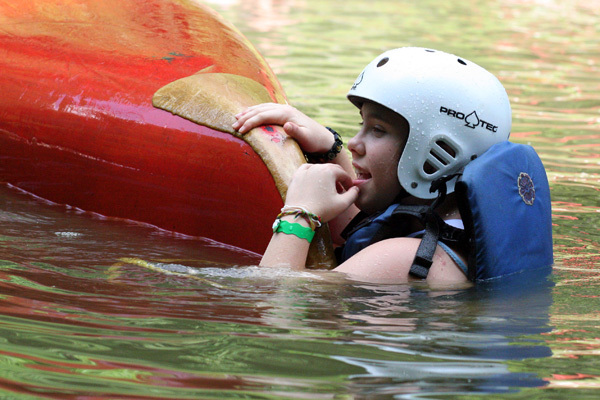 Campers have experiences that help them back at school. 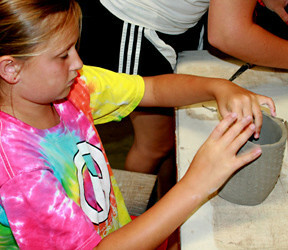 Campers engage in creative free play. 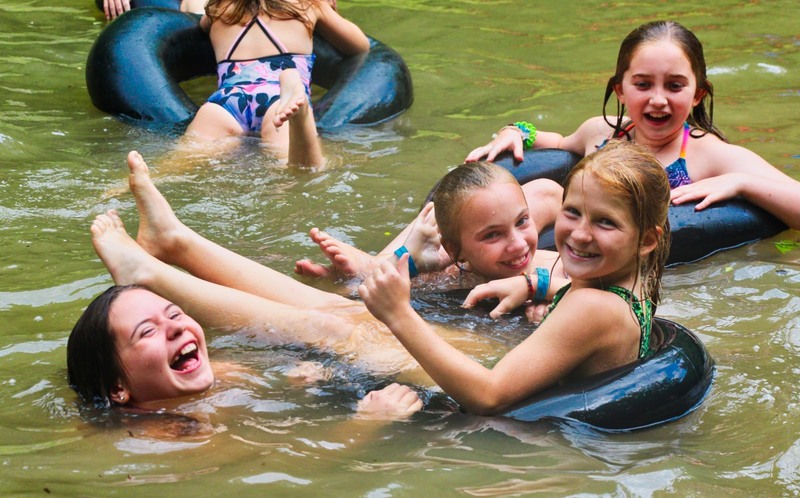 Of course, there’s a lot to each of these, but perhaps most importantly, this article is another reminder of how rare and valuable a summer camp experience is for our kids. Definitely a great thing! If you spend time around teenagers, it’s easy to see them exhibit “sensation seeking” behaviors. 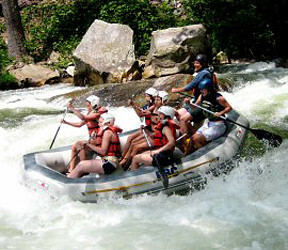 They thrive on new experiences and stimuli of all kinds, and tend to take surprising risks. In fact it’s widely accepted within psychology that this personality trait is a dominant force in the lives of teen girls and boys. This sensation seeking is thought to be an evolutionary skill, something that helps teens learn new things, become more independent from their parents and to increase their social competence. Overall, it’s a good thing. On the other hand, chasing novelty like this, even if they’re unaware of it, can sometimes get teenagers into trouble. As a young teen girl or boy is bombarded by urges to experience new things and to be included in their peer group, they may lack the cognitive development to temper risky behaviors, or blindly hold the perceived benefits of that behavior supremely important over everything else. For example, a girl may experiment with drugs at the urging of her friends, effectively ignoring the personal, legal and health consequences of that decision, because she values the approval of her peer group more. Put differently, it’s thought that risky teenage behavior can be understood as “sensation seeking” run amok. 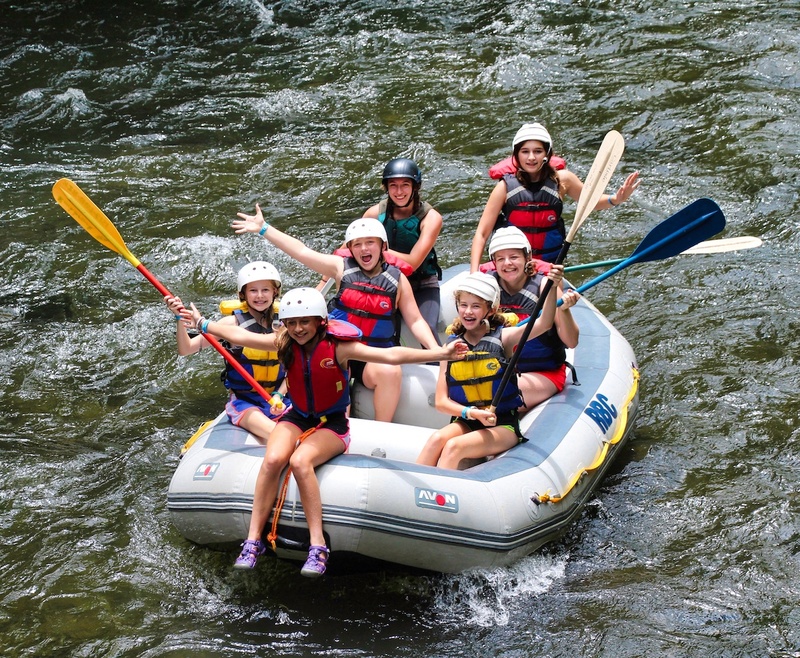 It’s a dilemma; we want our teenagers to experience new things and meet new people, and thereby to learn and grow from that novelty, but we also want them to choose less risky behaviors and seek out positive experiences and peer influences. How to land on the right side of that equation? 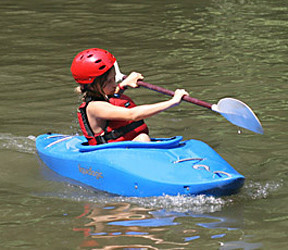 Summer camp is well suited to provide this kind of positive sensation seeking for teens. 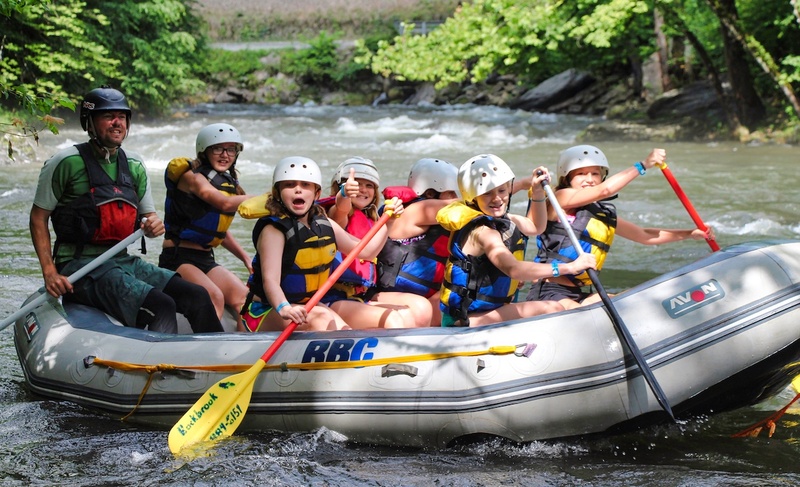 Everyday at sleepaway camp, girls can enjoy new experiences, whether they be climbing a rock, the excitement of shooting a gun, or just making friends with new and different people. Camp is a pool of positive peer pressure. Chock full of excellent role models, it promises to help teens channel their urge for novelty and their desire to connect with friends. 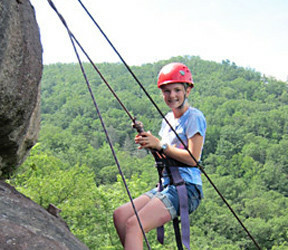 Camp is also a place where teens can take acceptable risks, challenging themselves in exciting new ways, even as parents can be assured their children are kept safe, encouraged and supported. It’s just an ideal environment for teens seeking sensations. It’s no wonder they love it so much! 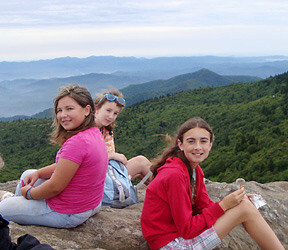 There’s a new bill introduced in the US Senate that authorizes “the Secretary of the Interior to carry out [state and local] programs and activities that connect Americans, especially children, youth, and families, with the outdoors.” It’s called the Healthy Kids Outdoors Act of 2011 and was introduced by Senator Mark Udall of Colorado, and co-sponsored in the House of Representatives by Rep. Ron Kind of Wisconsin. Prompting this legislation is a growing concern that American children are increasingly sedentary, spending most of their time indoors, and overweight. A wide range of studies show our kids are addicted to electronic media, watching on average 7.5 hours per day. Obesity and its related health problems are closely related to this. And now, seeing that kids are spending on average less than 10 minutes a day in unstructured outdoor play, an alarming trend is appearing. There’s even some worry that an unhealthy American population would be a national security threat given how many overweight people would be disqualified from military service. The Healthy Kids Outdoors Act would combat these trends by funding state and local organizations in their efforts to get kids outdoors, to encourage active outdoor experiences. Here too, studies show outdoor activity yielding incredible public health, local economic and national conservation benefits. Seeking these benefits, this legislation would provide up to $15 million dollars of matching funds to sponsor programs and infrastructure that effectively connect Americans, especially kids, with outdoor experiences. Of course, we are cheering this legislation! 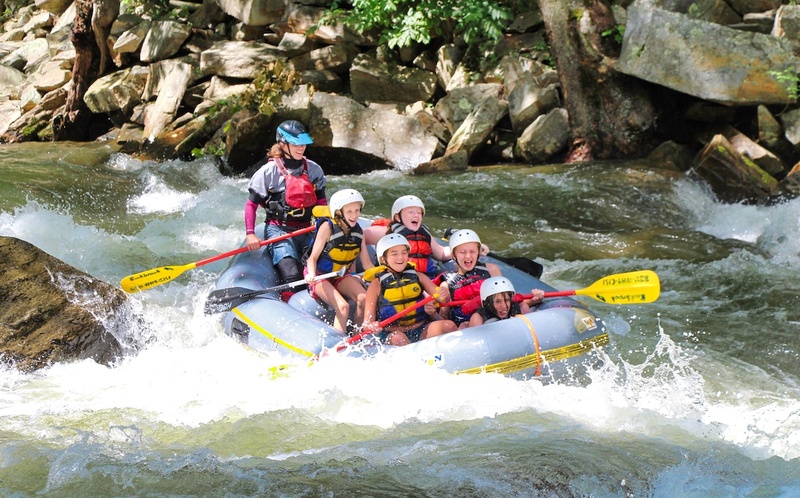 At an outdoor summer camp like Rockbrook, we know and celebrate the wonders of outdoor experience everyday. We spend most of our time (not just 10 minutes!) outside, actively engaged in dozens of activities. There’s a fun article in the March 28th issue of the New Yorker Magazine that lists the “features” of “going outside.” It’s by Ellis Weiner and is entitled “Just in Time for Spring” (here’s a summary) In the tradition of a radio commercial for a new product, the article suggests that “going outside” is an “astounding multipurpose activity platform that will revolutionize the way you spend your time.” Of course the humor here is that going outside is not new at all; though, it has been too often forgotten as we spend more of our day interacting with electronic media and filtering our experience through technology. So what does going outside promise? Here are a few highlights. 1. real-time experience through a seamless mind-body interface. 2. authentic 3-D, real-motion visuals. 4. complete interactivity with inanimate objects, animals and Nature. 5. the opportunity to experience actual weather. 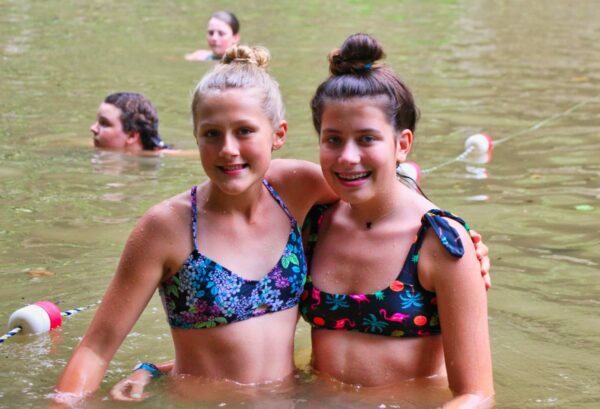 Rockbrook is the kind of outdoor camp where all of this is so easily true. 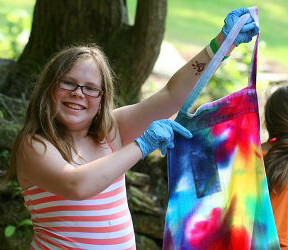 Kids love being outside at camp. They love all the chances to actually do things, to use all their senses, and to experience the wonders of Nature. Of course, we’ve mentioned before just how good this is for kids as well. If you think about it, it’s good for all of us! After discussing the rigorous, driven parenting style recounted by Amy Chua, the recent documentary film Race to Nowhere adds fuel to the fire. In their desire to do “what’s best” for their kids, to provide them “every opportunity,” and to cheer them on to “work hard” toward their goals, the film shows parents pushing their kids to the brink. It’s heartbreaking to see in the film the anxiety both school kids and their parents are dealing with as they race between school work, team practice, and other responsibilities. The quality of what they eat and the amount of sleep they get are the first to be sacrificed in this pressure to excel, but kids are also, I would say, giving up important parts of their childhood. In the name of “getting into a good college” and later, “getting a good job” they have hopped on a treadmill that’s speeding past valuable opportunities to develop as healthy, happy human beings. Here again, we have to applaud the power of a traditional sleepaway summer camp to act as a welcome relief from these pressures. 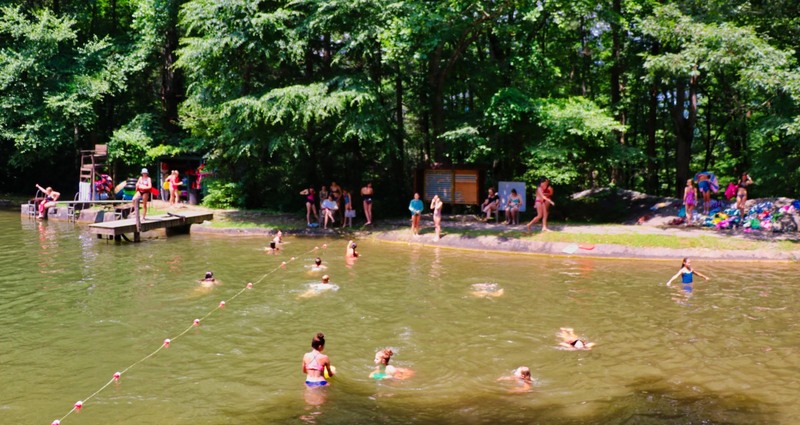 Rockbrook is a down-to-earth community of people who simply love to relax, be themselves, make good solid friendships, and enjoy the pure freedom of summer. We’re a zany bunch, always in motion, and always ready to try something new for the fun of it. 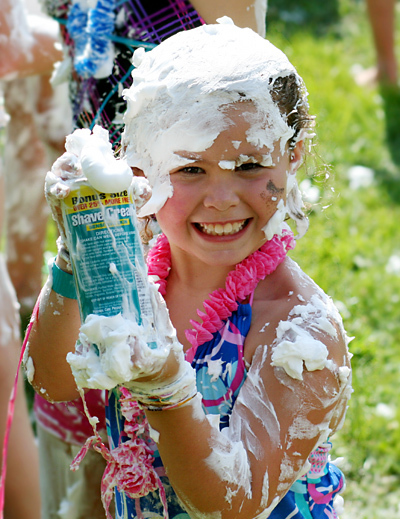 Camp, like the best moments of childhood, is full of unexpected pleasures. Surrounded by equally enthusiastic people, it’s easy to be excited about everything! 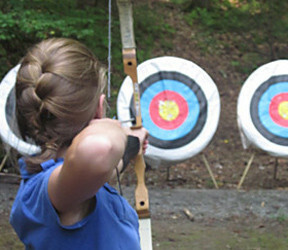 The lasting benefits of a camp experience are very well documented, but here’s another. It’s simply wonderful for kids to take a break from the pressures of school. Interrupting the “race to nowhere” with camp is a very good idea.